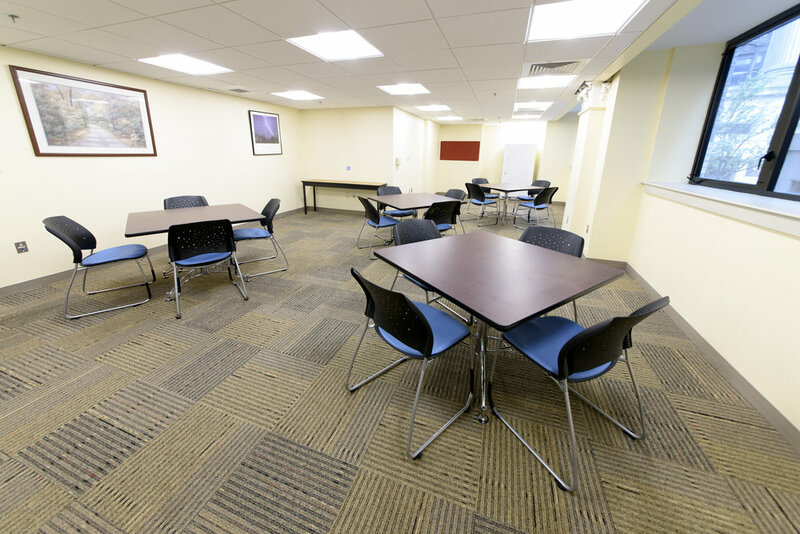 TDA worked with the New England Shelter and Home for Veterans on a phased interior renovation of a 130,000 sf occupied historic urban structure. The project included design of flexible space, MEP and accessibility upgrades and the restoration of historic elements. The program includes 37 new permanent apartments, new transitional housing for 180 Veterans, including a separate and secure female dormitory. 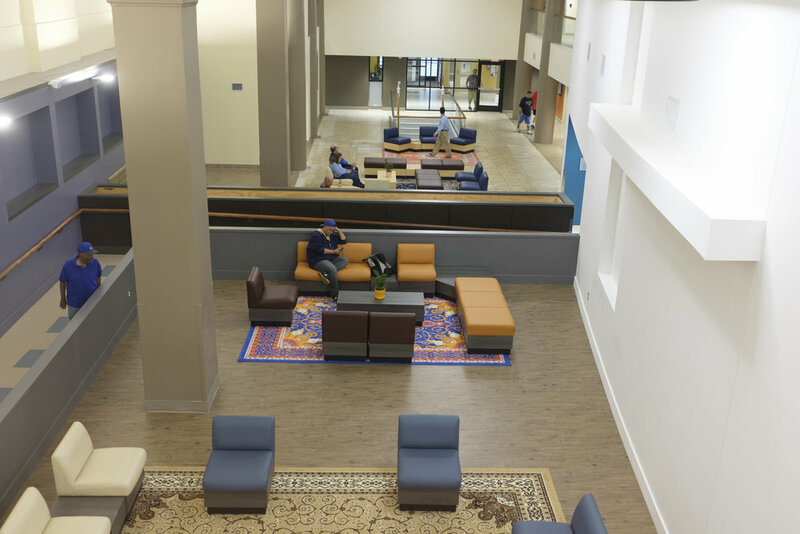 65,000 square feet of newly renovated service spaces includes spaces for a dining and day room, education and employment services, clinical services, housing services and critical support. As with many programs, the level of commitment made by particular private and public entities is affected by the contribution of other entities. The infusion of tax credit funds to this project generated the infusion and commitment of other funding and insured the success of the project.